Around the world, emerging technologies and advances in the pharmaceutical industry are driving major developments in healthcare. 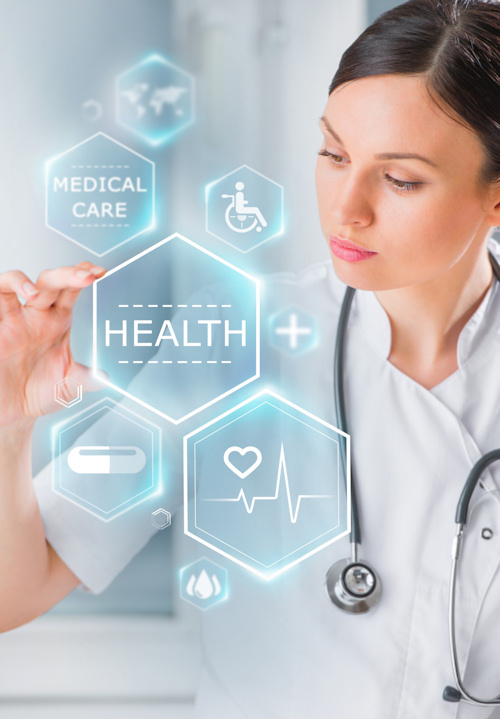 Our team works with healthcare professionals, key opinion leaders and pharmaceutical companies to research all aspects of the healthcare industry with the ultimate aim to improve patient wellbeing and care. As a panel member you will be invited from time to time to take part in relevant surveys. We offer incentives for your participation in our research. We protect the identity of all participants and maintain ethical and professional standards. To this end we abide by many regulations including the Data Protection Act 1998, MRS and BHBIA standards. To join the Kudos Health Panel please fill in the form below. We will be in touch with you via phone or email to complete your registration. Thank you!